When you hear the word bacteria, the first thing that might come to mind might not be pleasant. But these microorganisms are not all bad news. 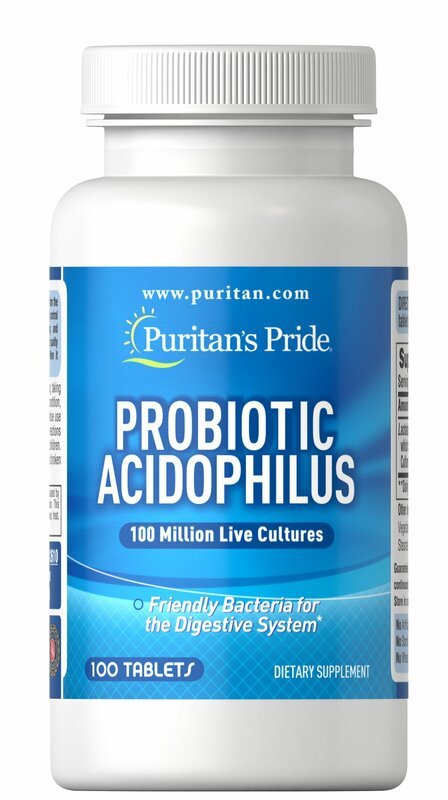 There's also plenty of friendly bacteria in your body—and they are called probiotics.